Safe for kids and who doesn’t like a fresh summer scent?! 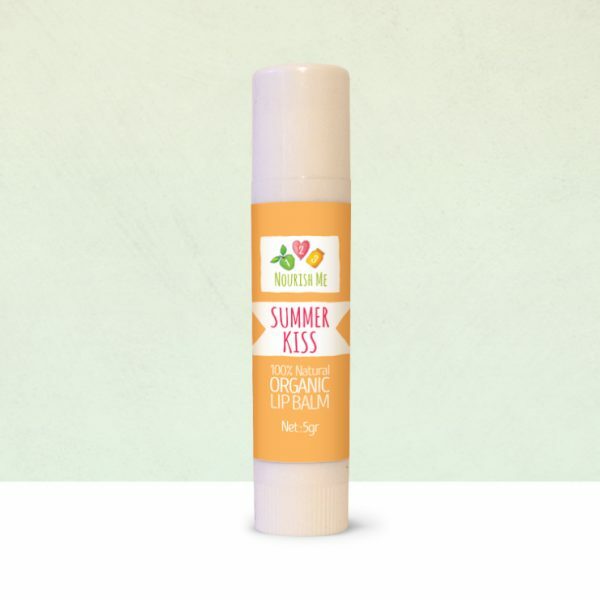 This lovely lip balm smellys absolutely heavenly and leaves my lips feeling very moisturised. The smell is heavenly and it feels great on. Has really kept my lips moisturised. This product is divine! The smell is outrageously good, but as soon as it is applied my lips they feel coditioned and it has good staying power too. I love that it is made only from organic ingredients, no nasty chemicals here! Highly recommend!